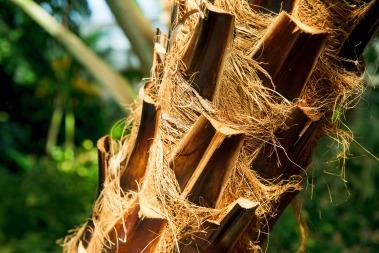 The Carnauba Wax Palm may look fairly foreign to most visitors, but this plant likely plays a daily role in each visitor’s life through its byproduct: Carnauba Wax. The wax is scraped off the fronds of this plant and used to make make-up, lip balm, car wax, and in gummy candies to prevent them from sticking together inside the bag. Check the ingredients list on your next chap stick or bag of gummies for Carnuaba Wax! In 1926, the Field Museum gave the Conservatory a seed collected on one of their recent expeditions. This seed has grown into the largest and oldest palm in our collection: the Scheelea Palm. 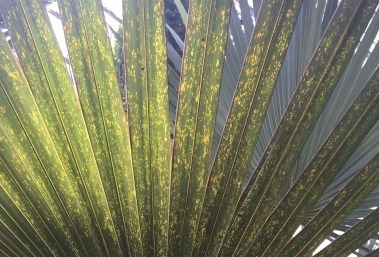 This palm is home to many a squirrel who feed off the berries that grow on their incredible florescence. 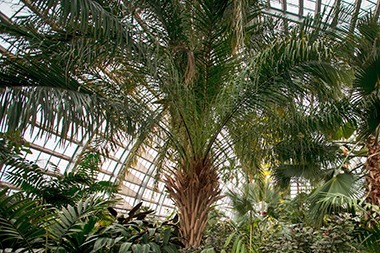 Unfortunately, its tallest fronds are already brushing the ceiling, so this palm won’t last much longer at the Conservatory. A baby Scheelea sits just north of the original and will take its place once the larger one is gone. Palm leaves are called fronds and can come in 3 major shapes: feather, fan, and fishtail. Names for other elements in nature, these three types of fronds are quite different in appearance. The feather fronds have an abundance of small, thin leaves coming from a central spine, whereas the fishtail and fan appear unified, like a broadleaf maple or oak. 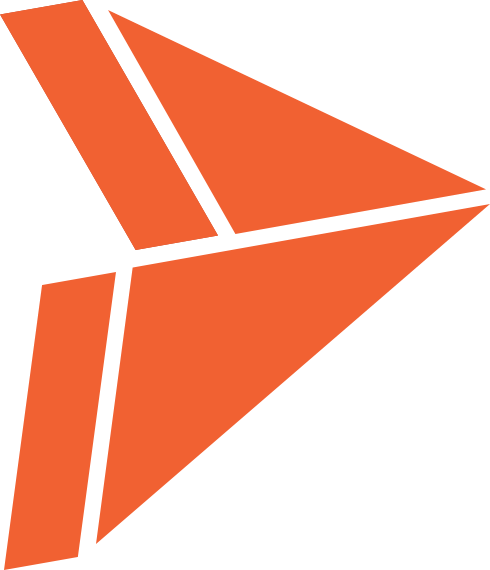 The fan, as its name suggests, looks a lot like an accordion, folded fan, with the portion closest to the stem narrowing greatly from the the other side. The fishtail frond is less common than the others and typically looks like two smaller fans attached to one another. As you walk through this room don’t forget to look up and see if you can figure out which palm has which type of frond.